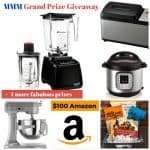 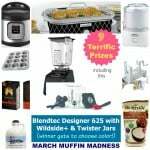 (Update with Winner Info) March Muffin Madness: What Are the Prizes You Can Win? 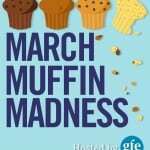 March Muffin Madness–It’s Back and Better Than Ever! 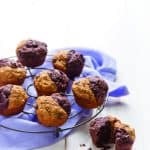 March Muffin Madness—Gluten-Free Muffins and All the Delicious Details!